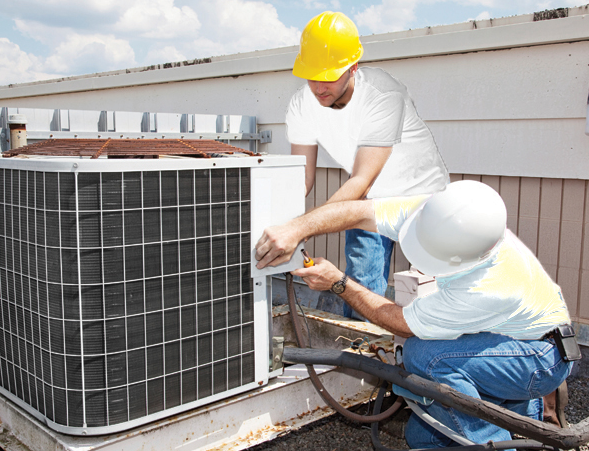 Residential HVAC has really evolved over the years to involve much more than simple temperature control. Today’s homeowners have a vast suite of options for indoor comfort control including whole home humidity, zone controlled, remote access thermostats, air purification and much more! Indianapolis area Heating And Air Conditioning is a Central Indiana heating contractor dedicated to enhancing your level of indoor comfort control for our Central Indiana residential clients. 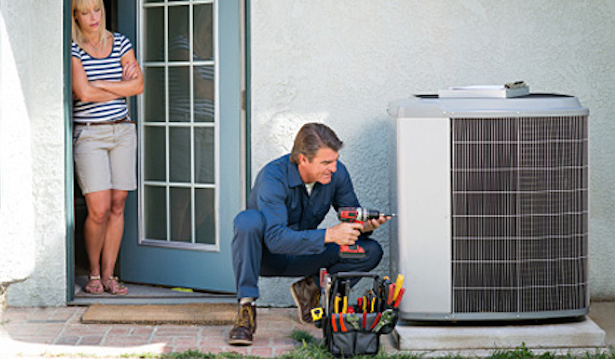 With Central Indiana Heating And Air Conditioning you get an expert Indianapolis area residential HVAC contractor who understands that your individual requirements are truly unique. We don't just sell you a piece of equipment or mindlessly rattle off answers without taking your individual needs into account. Central Indiana Heating And Air Conditioning technicians provide recommendations specific to your home for the most cost effective as well as efficient Central Indiana air conditioning, heating and indoor air quality options which will result in a healthier, more comfortable home! Your business relies on a comfortable as well as an economical and robust solution that will provide reliable performance with high operating efficiency. 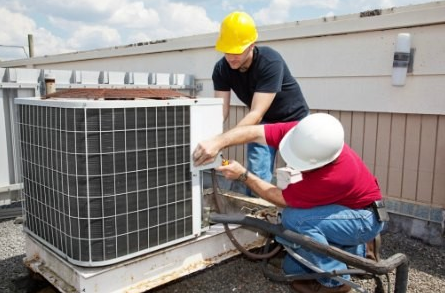 We understand all the demands of commercial HVAC applications, and have the technical experience required to provide your business with superior design build as well as installation services. Additionally, we offer HVAC brands based on quality, technical innovation and business relations in the market place. Every business is different. Even identical businesses in different locations are going to have varied needs. We know that a department store is going to differ greatly from a grocery store in its HVAC requirements. Even if you establish a high degree of standardization throughout your buildings, you need an Indiana contractor who can help combine that standardization with a sound understanding of the different applications. Although each of our jobs is different, each builds on the expertise we have acquired over our years of service. Properly designed systems will achieve higher performance levels and more efficient operation. Conversely, a poorly designed system will adversely affect load capabilities and therefore increase running costs. You can rely on our commercial design build services to calculate things such as part-load efficiency, unit placement and system flexibility, providing you with ideal recommendations designed for your specific requirements. We always execute commercial HVAC designs and installations according to code resulting in a reliable, high performance solution. 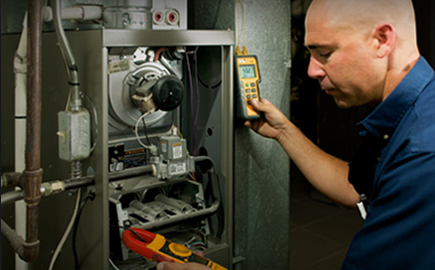 Indianapolis Area Heating And Air Conditioning provides our Central Indiana customers with a wide selection of extensive preventive maintenance agreements. 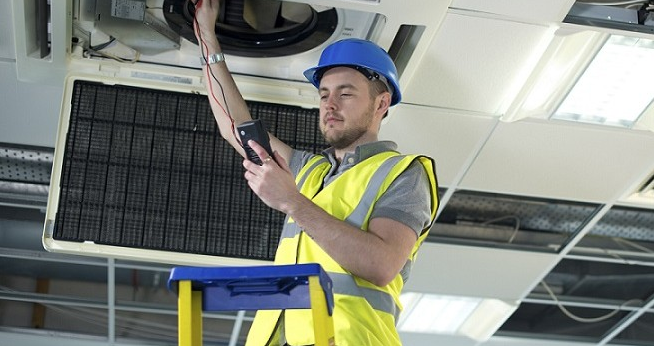 A commercial heating, cooling and ventilation system is really no different than any other equipment in that it requires ongoing attention and maintenance attention to maintain peak running efficiency and performance levels. Central Indiana Heating And Air Conditioning preventive maintenance plans will cover everything from tune-ups to seasonal preps as well as routine filter changes. Avoid the downtime, discomfort and costly repairs that are associated with a neglected HAVC system by entrusting us with the ongoing care of your investment!